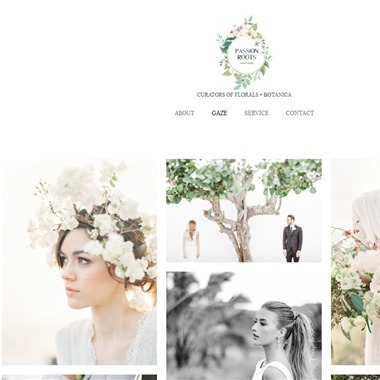 Select photos you like; we'll recommend wedding florists in Hawaii Try now! We are a full service floral and event design company located on the beautiful island of Oahu, Hawaii. Our company provides floral design and total visual coordination for your event. Dressed in your signature look, Passion Roots specializes in the personal event experience. Learning the Hawaiian culture and especially the art of lei making has been one of the most rewarding experiences for me while here on the islands. I am fortunate to live here and I look forward to sharing the beauty of Hawaiian flowers with you for your occasion. All of us at Mr. Flowers are devoted to making your day special by creating fresh fabulous flowers for you and your wedding party. We have years of experience and have had the pleasure of arranging flowers for functions at the White House, Scottish Castles, German countrysides, and most importantly, on our beautiful Hawaiian island of Kauai. 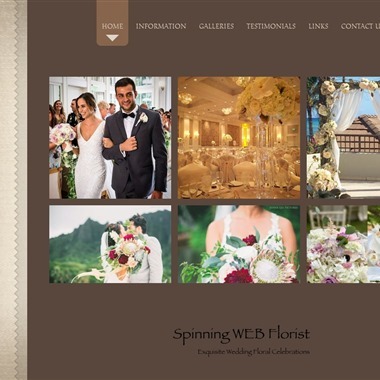 Spinning WEB Florist is a "full" service floral design center of over 23 years and growing. Our purpose is to help you achieve the wedding you have always dreamed of and give you the best service, freshest flowers, most innovative designs which fit your style, and bless you with our talents. 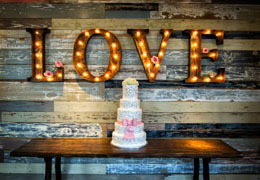 From bouquets, lei, hair flowers and boutonnieres to arch decor, centerpieces and cake flowers, we have everything you need and will work with you to make your wedding dreams blossom. Here at Sweet Blossoms Hawaii, we service wedding both large and small. Whether it be simply creating the bridal bouquet plus a few lei or floral service for the full wedding event. We are here to help. 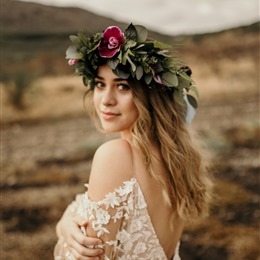 ​Always Flowers 808 Weddings & Events is a full service floral design team that will take your ideas and turn them into beautiful landscapes of floral art. 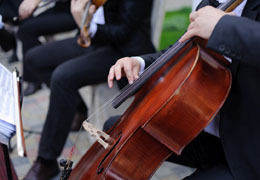 Whether your event is small and intimate or grand and over the top, we do it all. 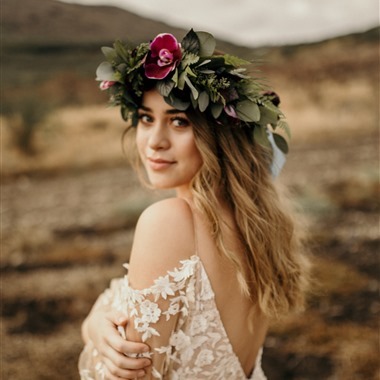 Being the largest florist and wholesaler in Hawaii, we provide our brides with unparalleled access to flowers from around the world through our sourcing experts. Be spoil by the largest team of floral design experts under one roof. 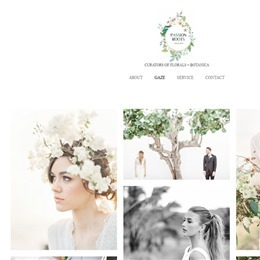 Romantic, bohemian, classic, tropical…you name it and our team is ready to bring your floral vision to life.